It’s been just over a month since Google officially announced Jelly Bean (Android 4.1) and barely three weeks since the first rollout, but already the latest flavor of Android is installed on 0.8 percent of Android devices in the market, according to the search giant’s stats. The latest breakdown of figures from the Android ecosystem shows an impressive start to life for Jelly Bean, which first rolled out to the HSPA+ Google Nexus in early June. 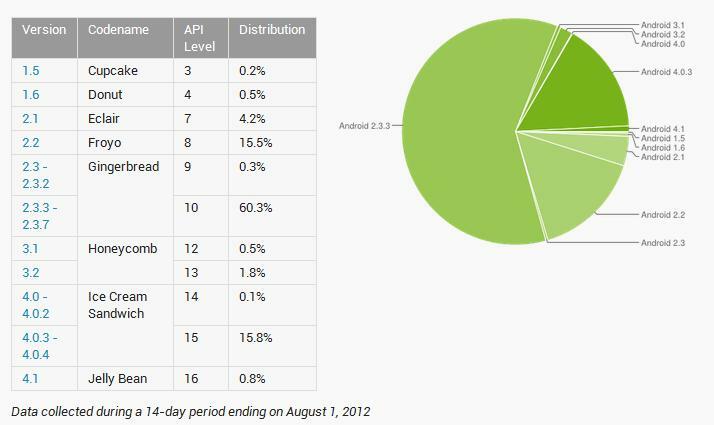 The rate of Ice Cream Sandwich (Android 4.1) installs has grown to 15.9 percent, from 10.9 percent last month, and that sees it become the second most used Android version for the first time. The data is brand new as of August 1, having been collected over a 14-day period, and it demonstrates that, not only is Google seeing early success with its roll out (despite some teething problems with its first commercial upgrade, in Australia) but Android owners have responded positively to the new 4.1 flavor too. 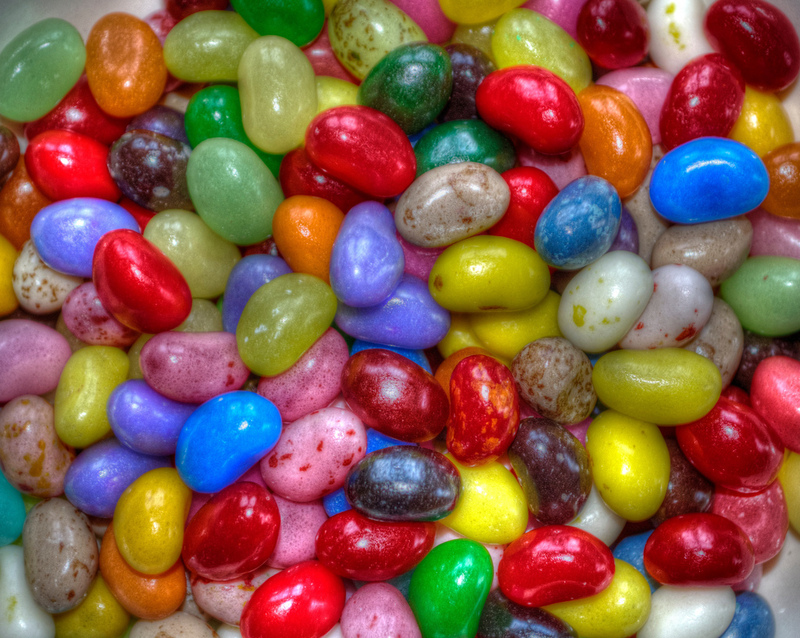 Additionally too, the ratio of Jelly Bean downloads is likely to have varied wildly during the measurement period, as the upgrade continued to become available to more devices. The total figure of downloads may be higher still. Elsewhere, Gingerbread continues to be the dominant installation — accounting for 60.6 percent of devices — although that figure did decline by 6.1 percent on its June tally. Google I/O saw the Mountain View-based firm reveal that it has activated 400 million Android devices to date, and it is adding to that figure at a rate of 1 million per day.